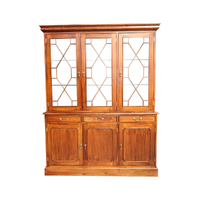 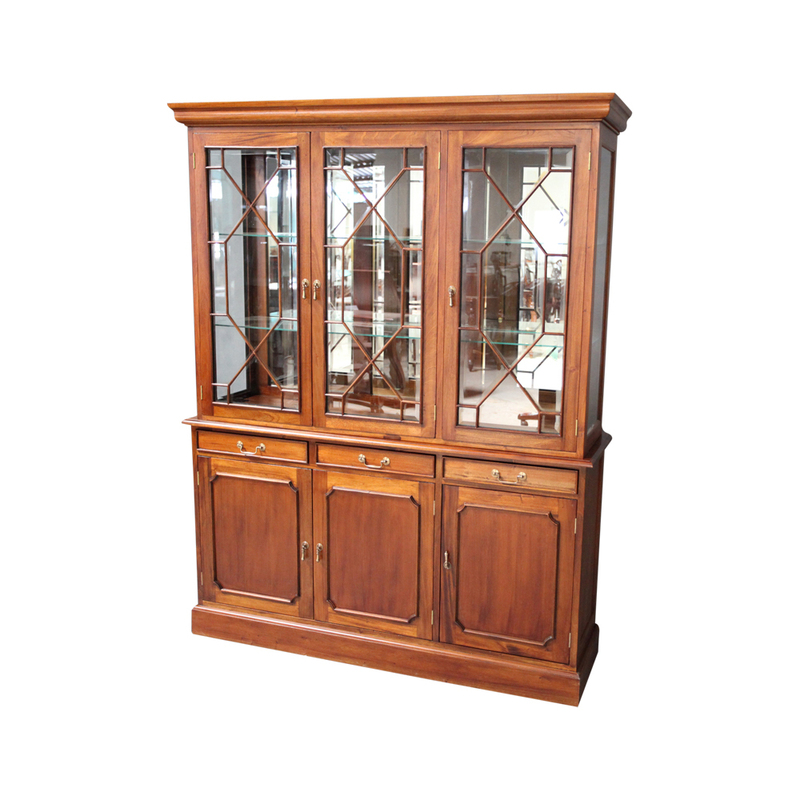 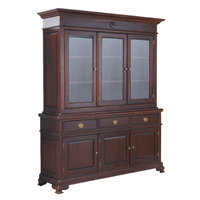 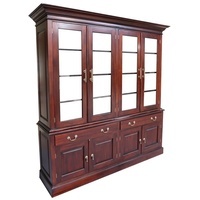 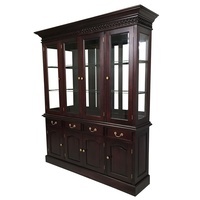 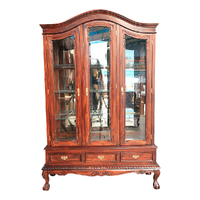 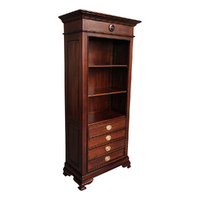 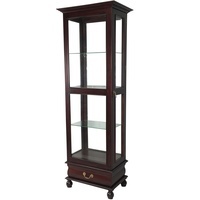 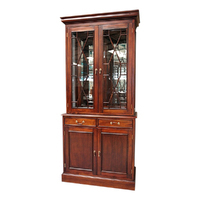 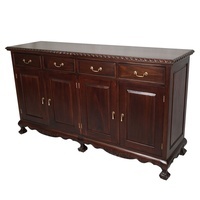 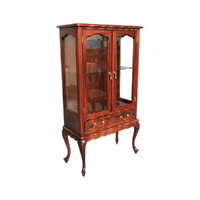 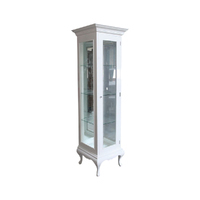 Late Victorian mahogany cabinet with three astragal glazed mahogany doors bookcase on base. 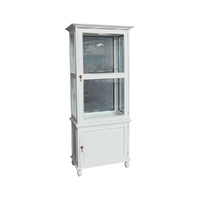 Flared cornice with beveled glass upper doors. 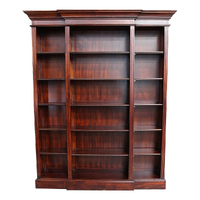 Three shelves. 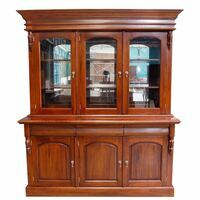 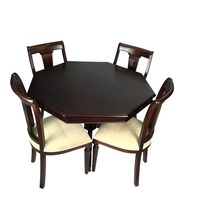 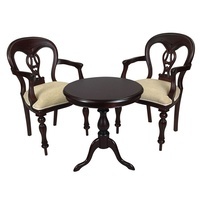 on a three door cupboard base with one central fixed shelf. 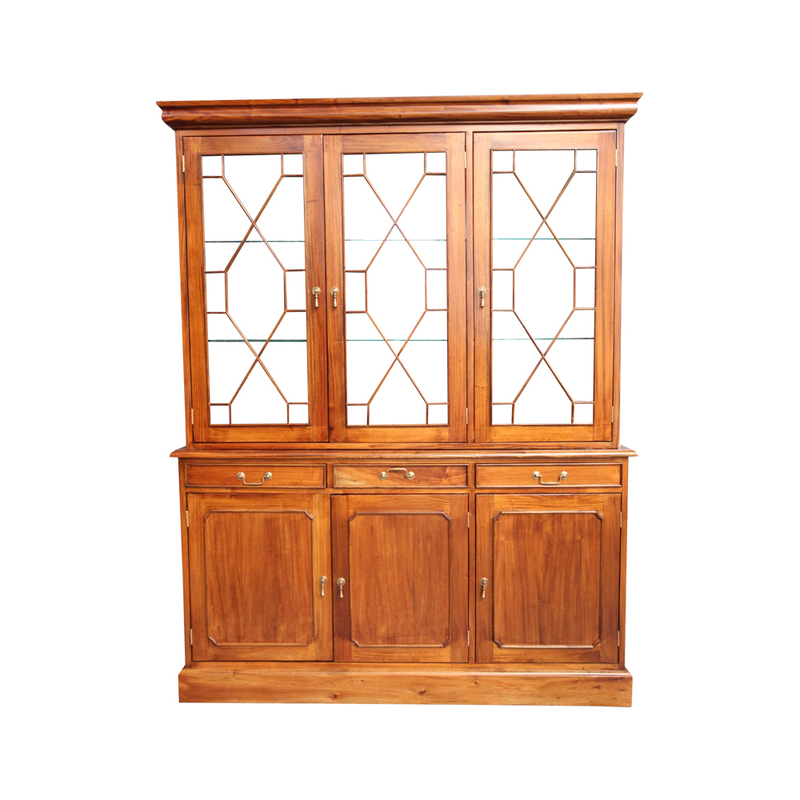 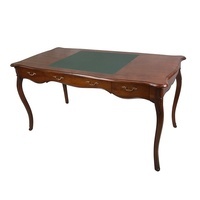 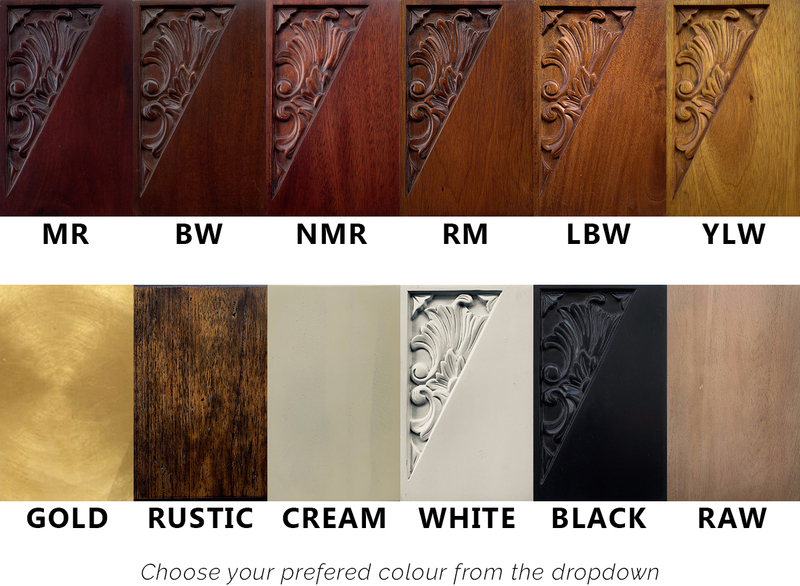 Fielded panel lower doors.This Bookcases is handmade and will add value to your study or living room.